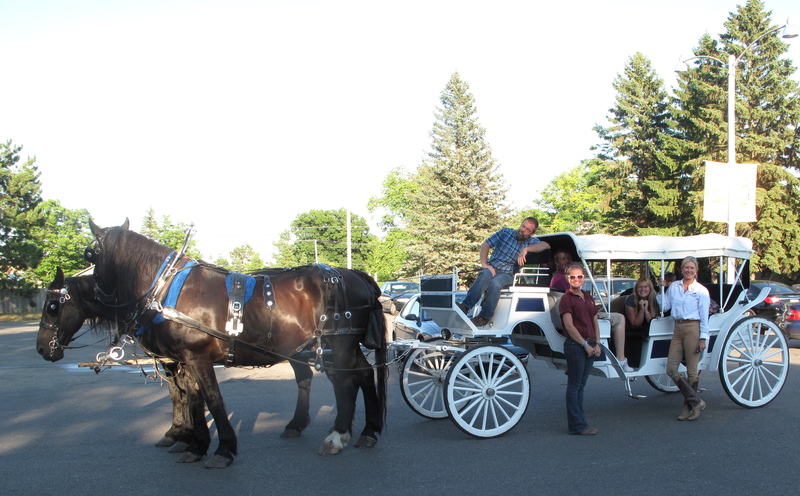 Press Release: June 4, 2013 Horse and Carriage Rides on the Bluff above Harbor Springs are being planned to begin Monday nights once a week July 8th through August. Stay tuned for more information. The winter ski capital of the Midwest! June 13th, “Jump for Trails” HARBOR, Inc. IN BETWEEN RIDES….CLIMB ABOARD !